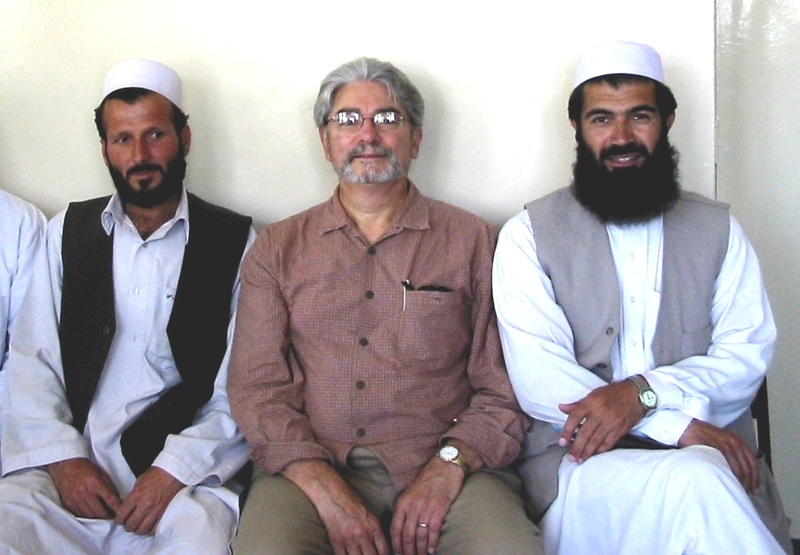 In the summer of 2005 I spent 30 days in four provinces of Afghanistan as an unpaid consultant to a non-profit organization, The Swedish Committee for Afghanistan. The financing for this consultation (travel expense, primarily) was provided by the Stockholm-Kista Rotary Club, and my own club, the Rotary Club of Stockholm International. Concurrent with my private report to The Committee, I wrote a personal journal and, of course, took pictures that can be seen here, along with some accompanying narrative. Over the Hindu Kush, from Kabul to Kunduz. Please click on the image. 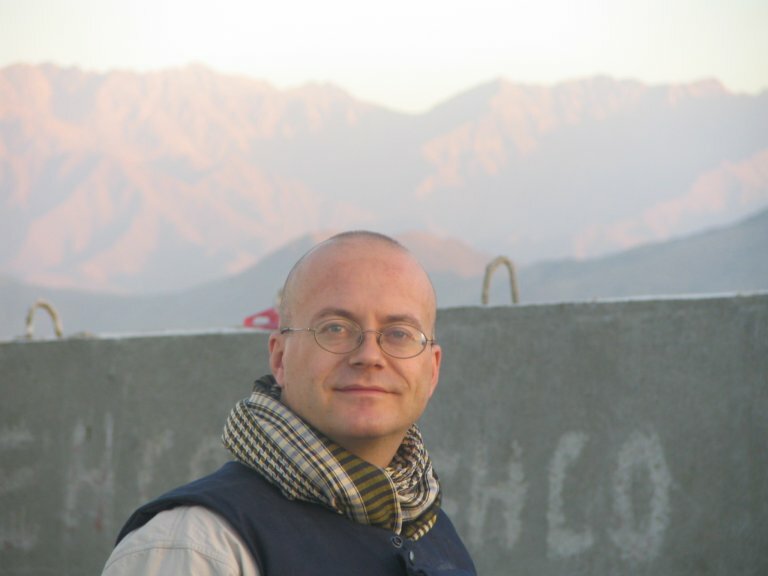 Tim’s talk to SIRAP gave us a historical review of the politics and warfare that have beset this region for millennia due, in no small part, to its location as a crossroads between countries, armies and empires at all points of Afghanistan’s compass. 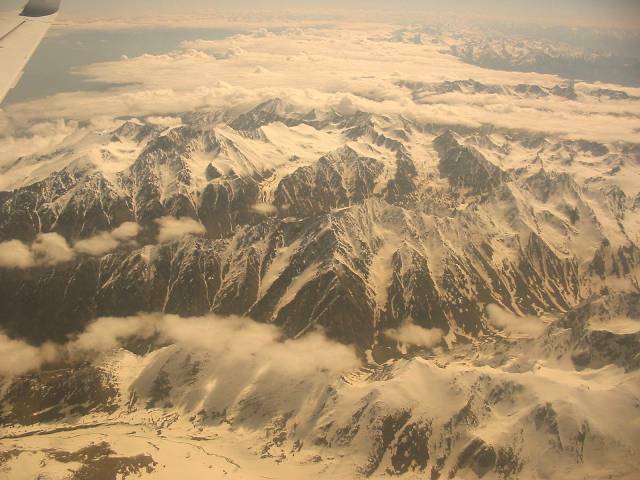 In addition, the geography has great influence on the people, given the “Hindu Kush” (Hindu killer) mountains extend from China well into the heart of the country, essentially dividing it into two major regions, north and southeast; and a third region to the west and south where the mountains peter out into what is mostly desert. The most salient question in the present and for the future of Afghanistan is the attempted resurgence of the Taleban. According to Tim and other sources, the attempts of the Taleban are not well coordinated, but they are persistent and the response from the central government is likewise, apparently, uncoordinated and unfocused, especially in the realm of propaganda and information (take your pick). Afghans, with centuries of conflict between and among external and internal entities, have learned to side with the strongest (or those who seem to be gaining the ascendancy in a conflict) so they can go about with their daily struggle for survival and dealing with personal and family matters. “A final observation: Kabul seems to be a city-state that lies within Afghanistan, the country. 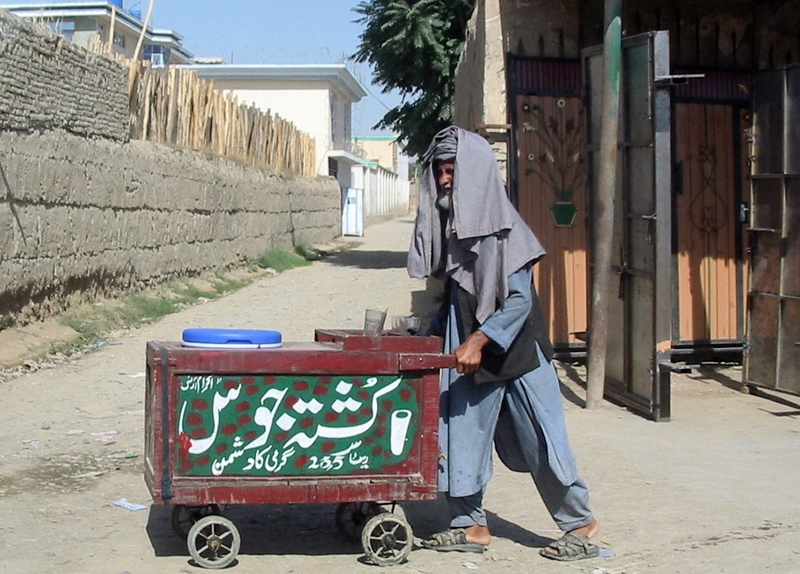 There is great energy and ambition and many dreams of progress in Kabul, but the rest of the country abides in its rural pace, not greatly affected, in the short term, by the pace of the capital city … How to bring the advantages of western ways to a country that has its own useful and traditional ways without harming the fabric of society? What a great challenge! Ghost Wars: The Secret History of the CIA, Afghanistan and Bin Ladin, from the Soviet Invasion to September 10, 2001, by Steve Coll, 2004. The Great Game: The Struggle for Empire in Central Asia, by Peter Hopkirk, 1992. The Kite Runner (fiction), by Khaled Hosseini, 2003. This entry was posted in Geography, Government & Politics, History and tagged Ghost Wars: The Secret History of the CIA Afghanistan and Bin Ladin from the Soviet Invasion to 10 September 2001, Hindu Kush, Peter Hopkirk, Stockholm International Peace Research Institute, The Great Game: The Struggle for Empire in Central Asia, The Swedish Committee for Afghanistan, Tim Foxley, Wardak. Bookmark the permalink.